Guinness is one of the world’s favourite beers and the reason is pretty obvious. 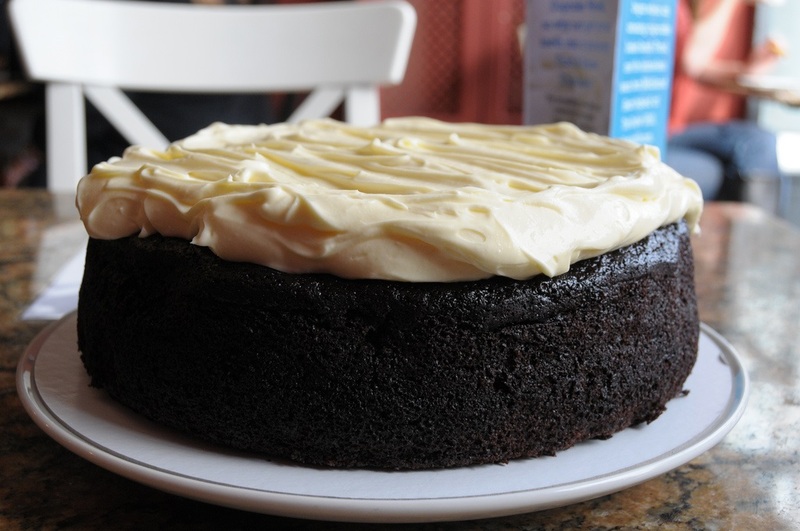 But who knew you could create so many delicious Guinness dishes and treats? 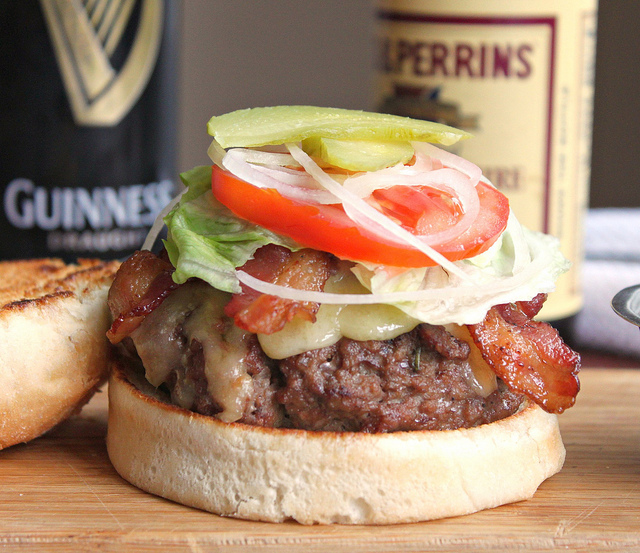 With all these Guinness recipe, you’d think Guinness is a food group. 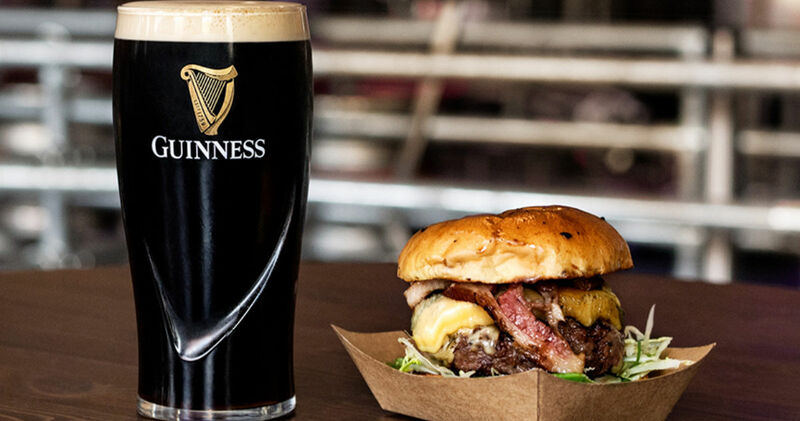 We’ve compiled a list of 11 Guinness Recipes every beer lover needs to try! 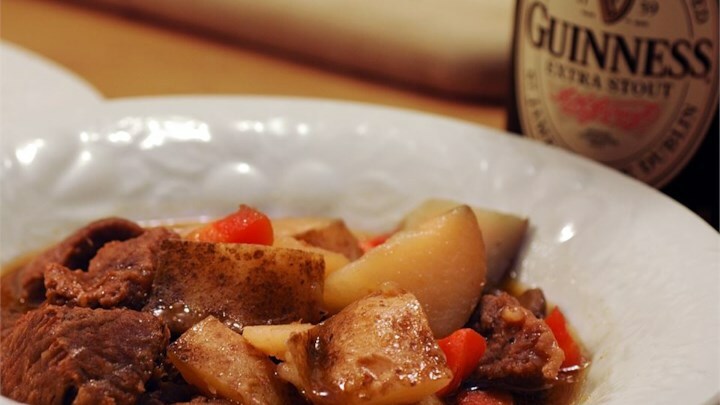 When the snow is falling and the house is cold put some beef, potatoes, and beer in a pot and warm the house and your soul. This is the perfect winter warmer. Caramelized onions and melted cheese really bring this dish to life. Make sure you have lots of napkins on hand for this delicious mess. 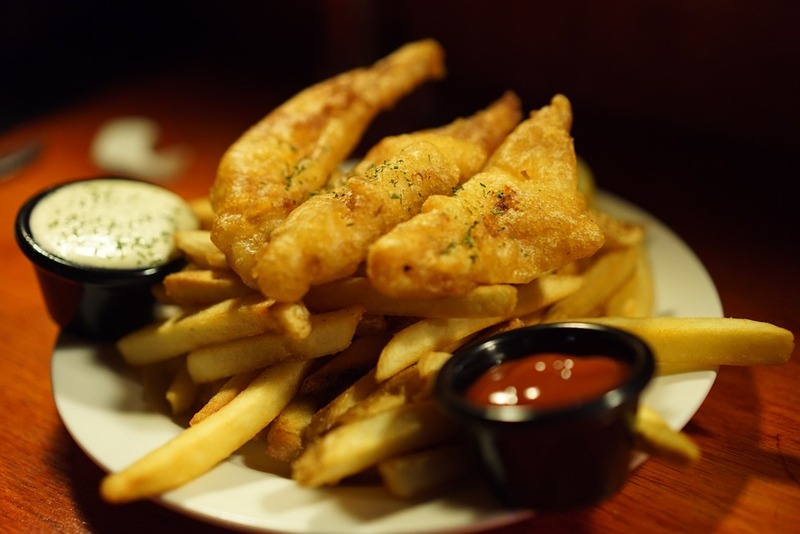 Nothing more Irish than fish and chips? How ’bout adding some Guinness to the batter. Now that’s an Irish dish. Delish! Dress this burger in classic style or with your favorite toppings, but the best addition is what’s inside. That sweet, sweet Guinness! Make sure you save some to drink while you eat. Nothing brings out the flavor of a Guinness better than chocolate!!! 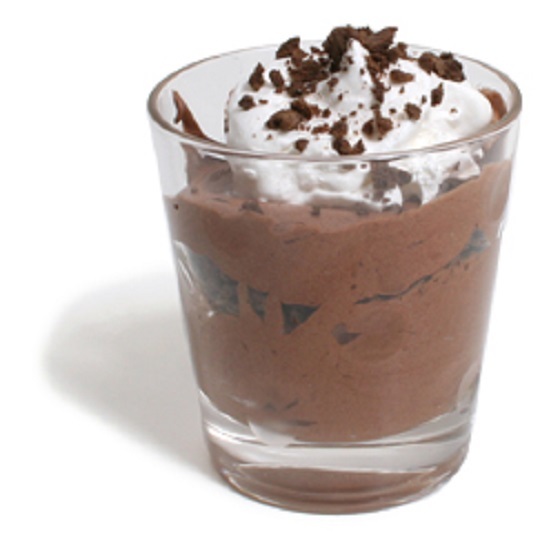 This decadent dessert will have your adult guests raving and craving. “Just one look and I fell so hard, hard, hard in love.” This cake just beckons to have a commercial with that song in the background. Don’t tell us it wasn’t playing in your head when you saw the rich, chocolatey stout goodness and thick, froth-like frosting. 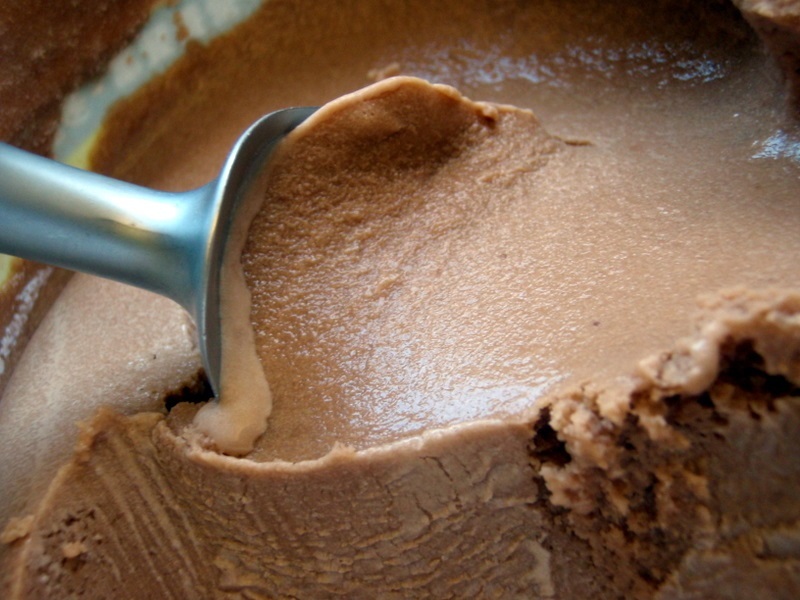 This smooth, tasty ice cream is an absolute joy on a hot summer day and lets not forget the secret ingredient. Can you GUINNESS? Tee hee. We couldn’t help ourselves. 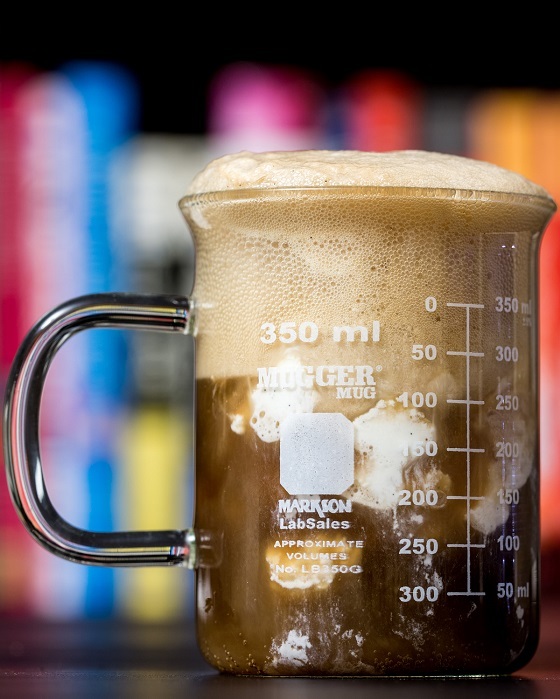 This delectable Guinness Jameson Ice Cream Float is great for what ales you (pun fully intended)! These unique shots will make a great addition to your St.Paddy’s day celebration or any party really. 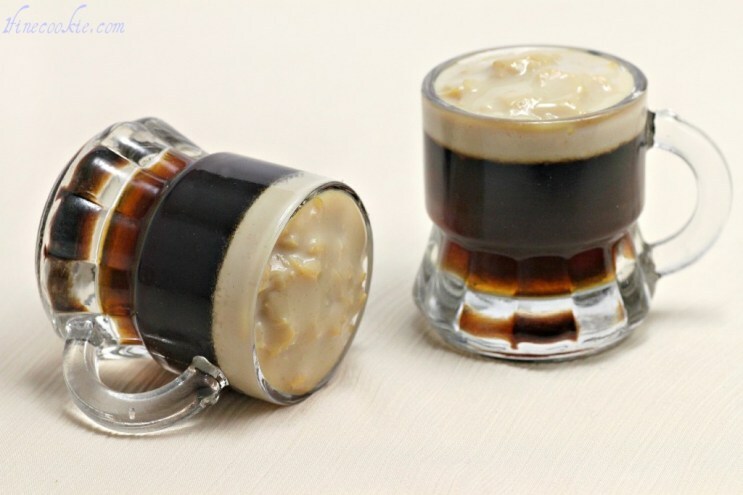 Guinness Jello shots…pure genius! 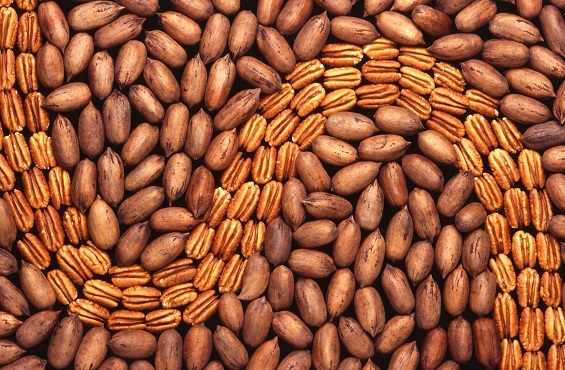 While the recipe calls for pecans, you could probably use any type of nut for these sweet and sumptuous beer nuts. What really makes them special is the delicious Guinness glaze. 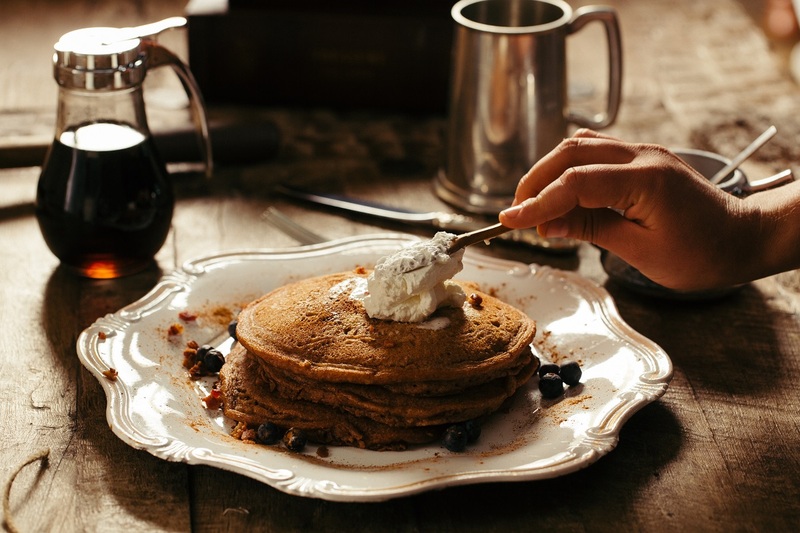 These pancakes are super easy because you are using a pancake mix, but improving it to the max! Using beer instead of milk makes these pancakes light and fluffy. These recipes are doughy and delicious and best of all they have your favourite ingredient; BEER! Try them when you have company or when you are on your own we know they will quickly become a household favourite. These decadent desserts are a perfect way to soothe your sweet tooth and finish off that left over beer in the fridge. Whether you’re hosting a St. Paddy’s Day party or simply treating yourself to a pint, these are the tips and tricks you need to know to DIY a perfect green beer. 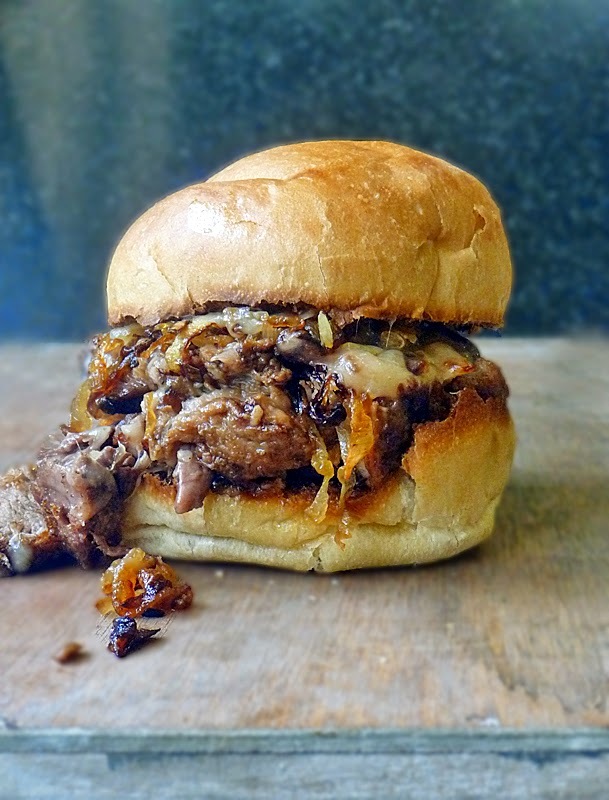 These delicious meats use beer to make them sumptuous and juicy.